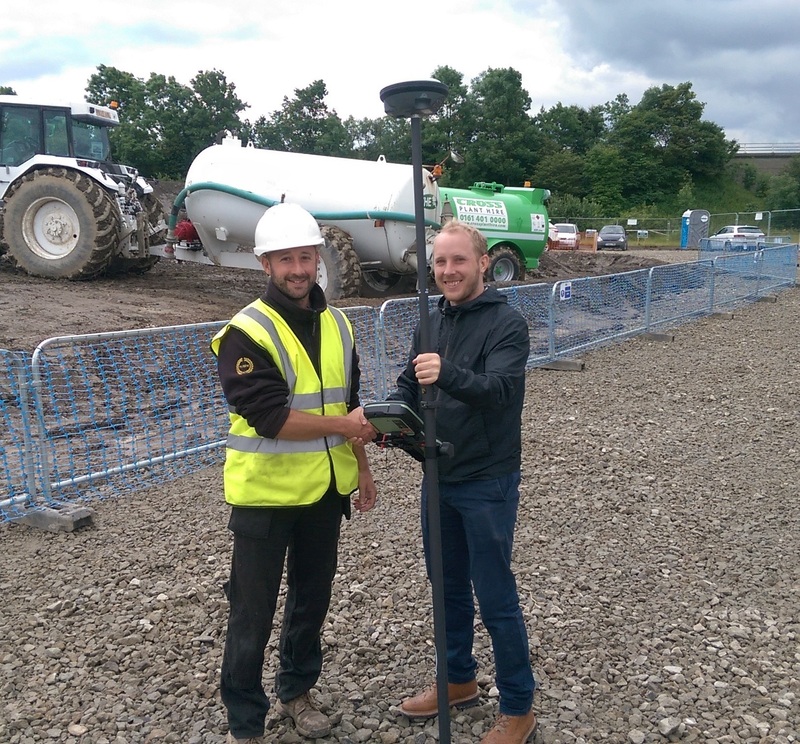 JBL Surveying take delivery of the first Leica Viva GS16 Smart Antenna from Zenith Survey. 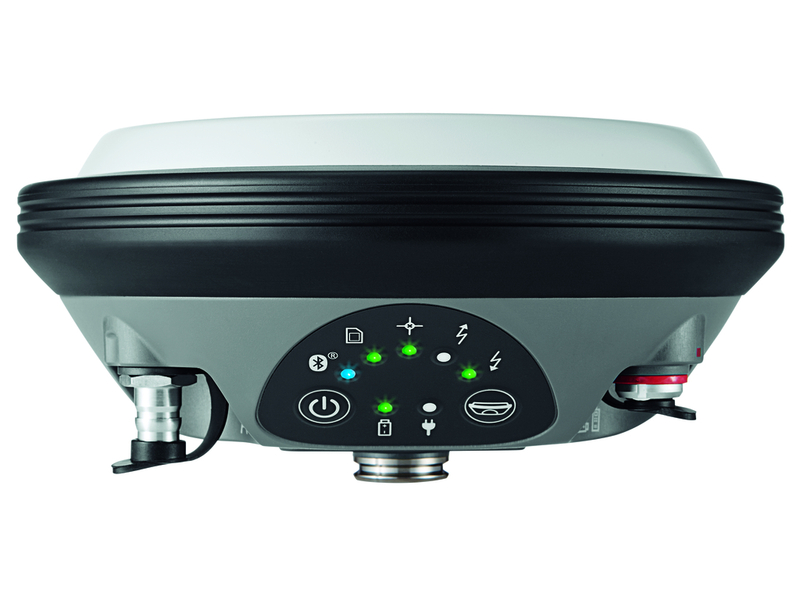 This powerful, self-learning GNSS Smart Antenna works with the leading RTK technology for the best standards in measurement excellence with RTKPlus and SmartLink. What this clever technology means is that the GS16 can be more selective about what signal it uses with RTKPlus adapting to changing conditions. With the extraordinary Leica Captivate software and the possibility of using it alongside the Leica CS20 Controller or CS35 Tablet, it’s easy to see why Leica are making a big deal of it. Even better, you can see this revolutionary kit in action. Give us a call to arrange a free demo!